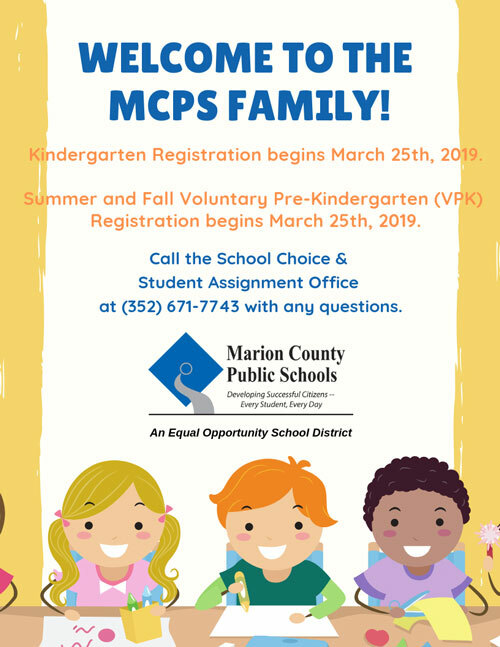 Choose the Early Childhood Program! MTI’s Early Childhood Program is for those students who are interested in learning about and working with children ages birth through eight years old. Students will learn about child development, lesson planning, developmentally appropriate practices and more. Students will have the opportunity for hands on experiences working in a preschool setting with young children. Completion of this program can lead to state and/or industry certification for immediate employment (ECPC and/or CDA credential), AND 9 college credits articulated for early childhood education majors. MTI offers block scheduling, which allows students to complete 2 courses per year. We offer transportation to and from your base high school, and small class sizes.